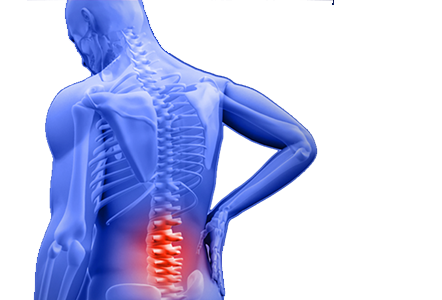 We know you have many choices when choosing a Chiropractor in Phoenix, AZ, so we have made requesting an appointment a simple process via our website. If, for any reason, you cannot keep a scheduled appointment or will be delayed, please call as soon as possible. Charges may be incurred for appointments cancelled less than 24 hours before scheduled appointment time. In case of an emergency call 911 or go to the nearest emergency/urgent care facility.